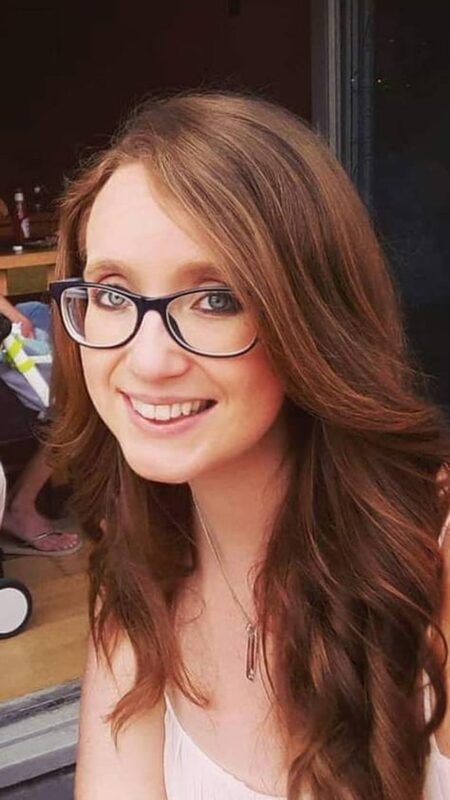 Congratulations to Dr Amanda Unsworth on her new position as Lecturer in Haematology at Manchester Metropolitan University (School of Healthcare Science). 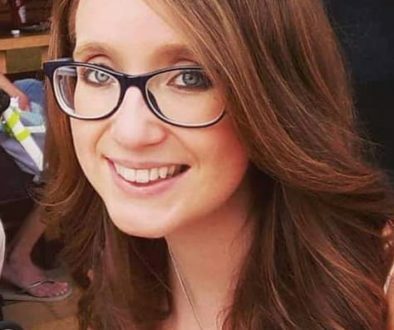 Amanda is well know to many platelet researchers having completed her PhD between the Oxford and Birmingham platelet labs, before doing her post-doc at Reading. 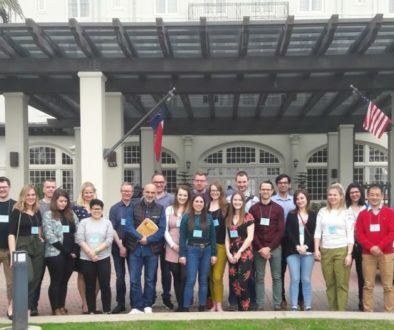 Amanda was also the chair of the recent GRS meeting on the Cell Biology of Megakaryocytes and Platelets in Galvaston, Texas. Her report from that meeting can be found here. 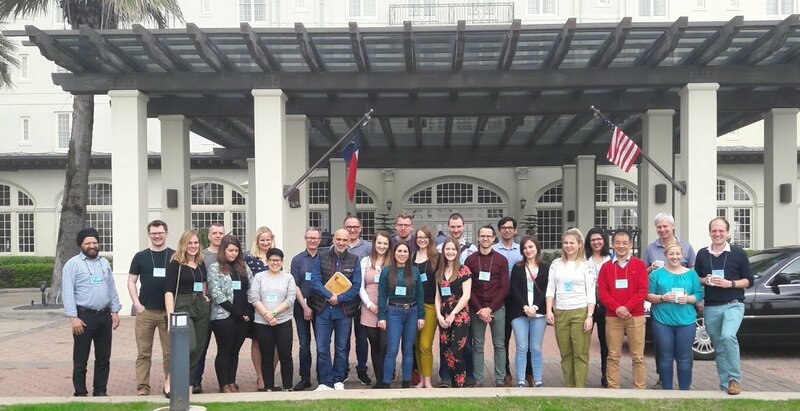 UK Platelet Researchers attend GRC for Cell Biology of Megakaryocytes and Platelets in Galveston, Texas.